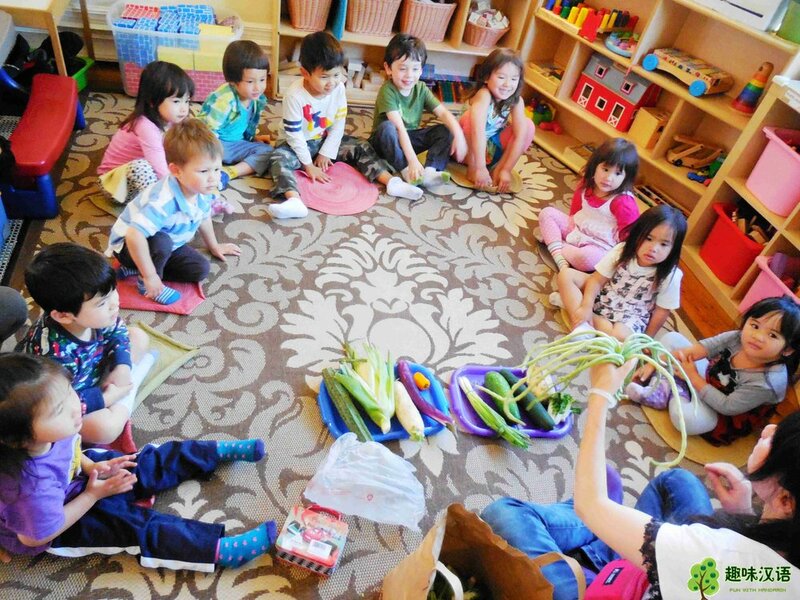 Fun With Mandarin Preschool And Daycare is a Reggio Emila Influenced Chinese (Mandarin) Immersion preschool and care program for children 18 months to 5 years old in San Francisco. Our facility and location offer endlessly enriching indoor and outdoor experiences for the children. We are located near City College and are conveniently accessible from Highway 280, 101, and 19th Avenue. Our hours are 8 am to 6 pm, Monday through Friday. Children are provided with healthy and largely organic meals throughout the day. We offer two-day, three-day, and five-day schedules and rolling enrollment throughout the year, though the majority of students students begin in the summer and early fall after graduation. Our exceptionally low ratio, level of training, child-centered focus, and ideal size allow us to emphasize comprehensive development simultaneously with Mandarin immersion. Through study, group problem-solving, limitless hands-on activities, and Reggio-Emilia inspired guidance, the children will learn to express themselves, build confidence and social skills, develop problem solving skills, and enjoy the happiness of learning, all in an environment highly conducive to their happy childhood years. In addition to learning another language, the children will explore another culture, make new friends and get better equipped to excel in this globalized world! *Our teachers are professional and dedicated to treating all children with the warmth and respect that they deserve. *The student to teacher ratio is 1 to 4 and often lower. *The school is home-based, so young children get to grow, play and learn in a very comfortable and safe environment. *We provide largely organic and all healthy home-cooked meals at no additional charge. *We offer frequent updates for parents through bi-weekly newsletter and monthly video and picture updates. *Children are divided into two classrooms based on their age. This allows us to cater the program to the needs of different ages while effectively sharing our resources among the two classes. *The school is highly multi-cultural and multi-ethnic. *The small size of the school allows children to receive more and higher quality attention and care in a comfortable home-like environment. [Our small size allows us to offer a more personal and higher-quality service]. *Children are prepared for kindergarten in a developmentally appropriate comprehensive way and academically through our intensive and fun academic readiness program. *Beyond learning Mandarin, the school enriches children’s growth in unlimited ways! Fill out the Application Form to be added to out wait-list and receive more details about our program, including current tuition and availability. There is no application fee. Be sure to check back in with us as your interest continues for priority consideration.